Think of Brazil and you think of a country that successfully combines ancient traditions with huge industrial growth. It’s a place that almost begs you to visit to enjoy the laid back atmosphere. This South American country with historic ties to Portugal has brought a lot to the world. Here are five of the best known. Let’s get the biggie out of the way first: Carnival in Rio. This is one of the greatest spectacles in the world. Held just before Lent every year, the origins of this festival go back to the 1720s. With that much practice, it’s no wonder the Brazilians have this down to a fine art. A key part of the carnival is the competition of the samba schools, which brings us to our second famous Brazilian invention. Samba originates in Bahia and has its roots in both Brazilian and African tradition. It incorporates both styles of song and styles of dance and has its own national day on December 2 each year. 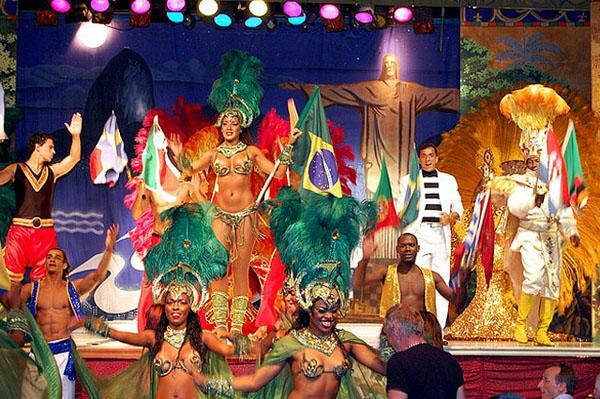 Samba schools exist in every part of Brazil and have also made it to Brazilian strongholds in other parts of the world. Did you know that the Amazon isn’t called the Amazon in Brazil? 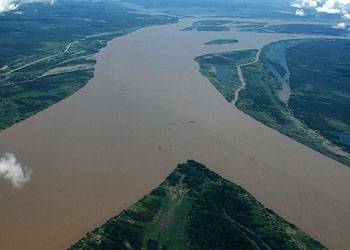 The longest river in the world and the one with the most water flow, this river’s upper stretches are known in Brazil as Solimões. You can take boat trips lasting a few days in this part of the river to the three way border with Peru and Colombia and can also check out some Amerindian villages while you are there. Think of Brazilian football (soccer) and you can’t ignore Pele (Edison “Edson” Arantes do Nascimento). Here was a player who made the beautiful game truly spectacular and introduced the world to the might of the Brazilian football machine. He was a joy to watch and is deservedly a national hero in his home country. Even if you don’t know it, you have probably drunk Brazilian coffee. 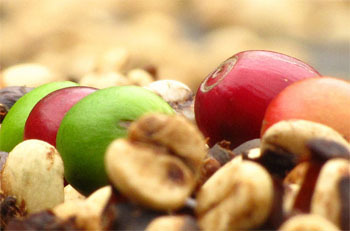 The country is the world’s top coffee producer with about 35% of the market so Brazilian coffee beans are in a lot of the coffee made around the world. It’s responsible for multiple blends with a distinctive smooth flavor, as well as the luxury Bourbon Santos blend, greatly prized by coffee connoisseurs. These are some of the icons that illustrate Brazil and are recognised worldwide. What would you add? Sharon Hurley Hall the author of the “Five things Brazil is famous for” is a freelance writer who loves Brazil.